Announcer: Welcome to the Tonk edition of "Animals Gone Wild" ... today on Nat Geo WILD! Maxwell: sotto voce Uh, Allie? Are we trapped in Faraday's daydream again? Today we get a rare look at the Great White Housepanther in his native habitat. Allie: Native my left paw. He snuck out of the house again! Playfully sunning himself on the African veldt. He spots the Nat Geo crew! 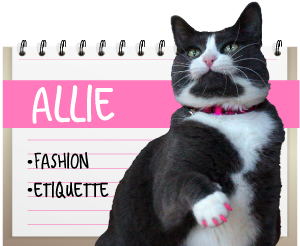 Allie: ENOUGH ALREADY! Listen, Brat. There is no veldt here, and you're no panther. Got it? 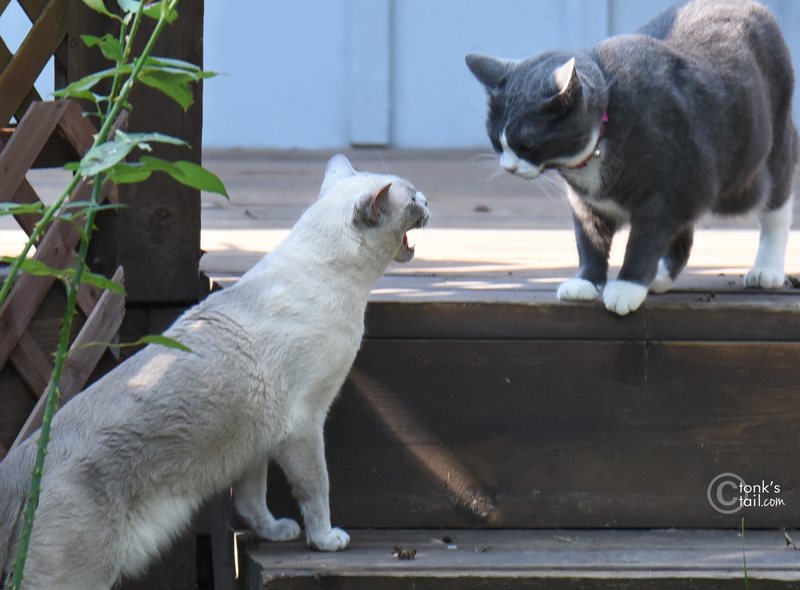 Faraday: YOU'RE NOT THE BOSS OF ME! And so it goes at our house, with Faraday the Wild Man. If he's not nosing into everything, dreaming up wild flights of fancy or swinging from the rafters, he's probably getting on Allie's very last nerve. In other words, what we call routine. Seriously, this cat has one wild imagination, and enough energy to act it out! 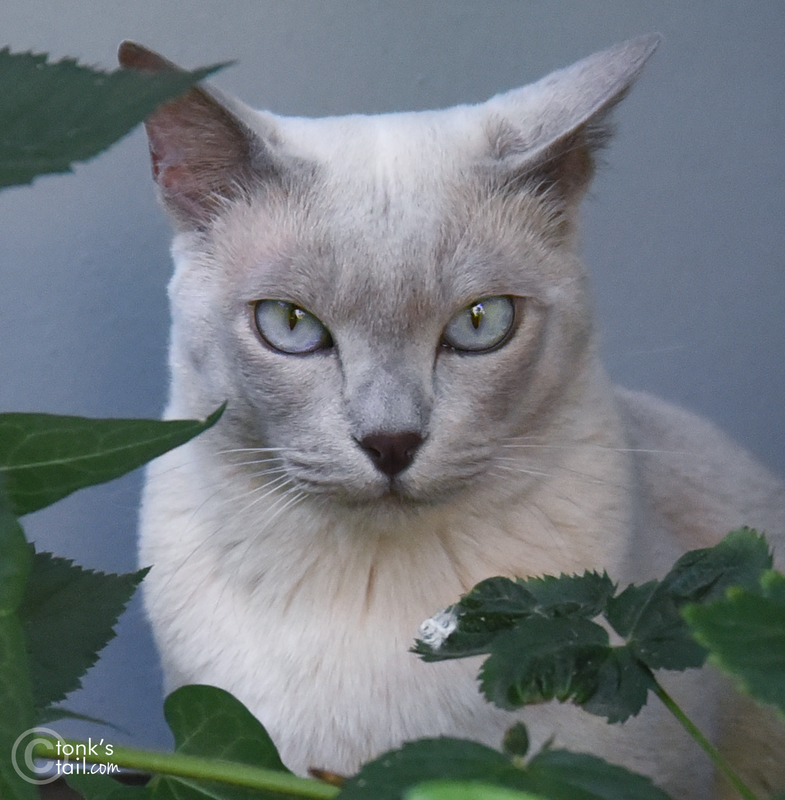 So what do you do with a kitty that has loads of mischief, yet bags of charisma and charm? Share him with the world, so everyone can enjoy the same laugh we do. Do you have a Character (yep, that’s with a capital C) in your home? 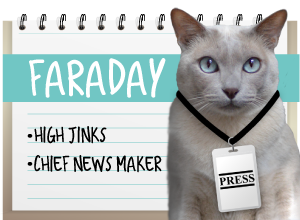 We bumped into the Natural Balance crew at BlogPaws in Nashville last month and they were on the hunt for a few Faradays out there - you know, those four-legged characters that make us giggle and smile. The ones we couldn't live without. And they want you to share your characters with them, on their fun new site: Natural Characters.com. Faraday's joined in the fun. How about you? 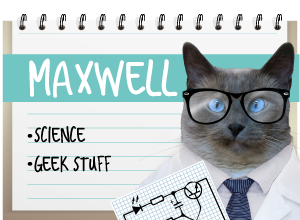 Of course, all our feline family members are characters in one way or another. I believe that's due, in part, to a healthy and species-appropriate diet. Faraday has been eating grain free wet Natural Balance® food his entire life. Also, I do love their new Wild Pursuit canned foods because I really like that the first 5 ingredients are meat protein. Got a Character hanging out at your house? Share their special brand of crazy over at the Natural Characters site, then check out all the others who have shared. I especially love the expression on Casper's face. Okay, I might be a bit biased because he's a deaf cat like our Maxie, but OMG, that expression! If you do have a Character lounging around - or playing! - Natural Balance® would love to know about them! So please share that you’ve posted and use #NaturalCharacters when you do. They, as well as I, can’t wait to see your special Character! I guess the character around here would be... ALL of us! But mostly Binga. There are several characters here too. Do goats counts? Love your story and how you two don't always peacefully coexist. Cats mad at each other always make us laugh! Oh Faraday you are a true C-haracater! Someone should point out to Faraday where Africa is.. and where he lives..
Come and join me in my jungle, Faraday and see what Allie thinks of that. Happy World Cat Day to all of you! TW is a character for sure! MOL - I think you may be the first "great white housepanther" that I've ever seen Faraday! Let's see: Truffle is the one who is always getting into mischief! Brulee is the cutie pie that loves to play.